At Kadlec Regional Medical Center, our employees are our most valuable resource in furthering our mission of providing quality health care for every patient. We provide encouragement and financial backing for our nurses to expand their knowledge and develop their proficiency through job-related training and continuing education. There's wide-ranging potential at our hospital for growth, both professionally and personally. 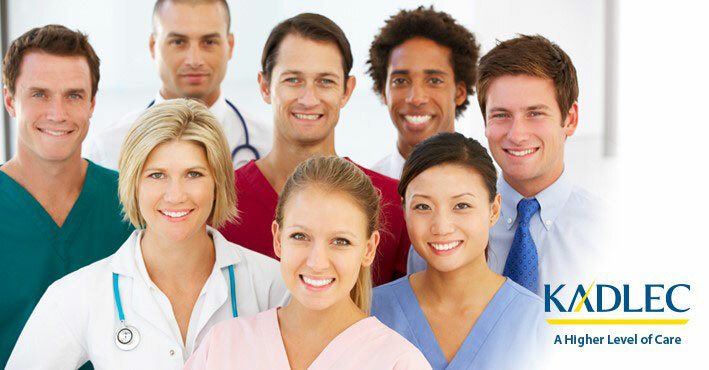 Kadlec's nursing units and specialty areas offer opportunities for every interest!